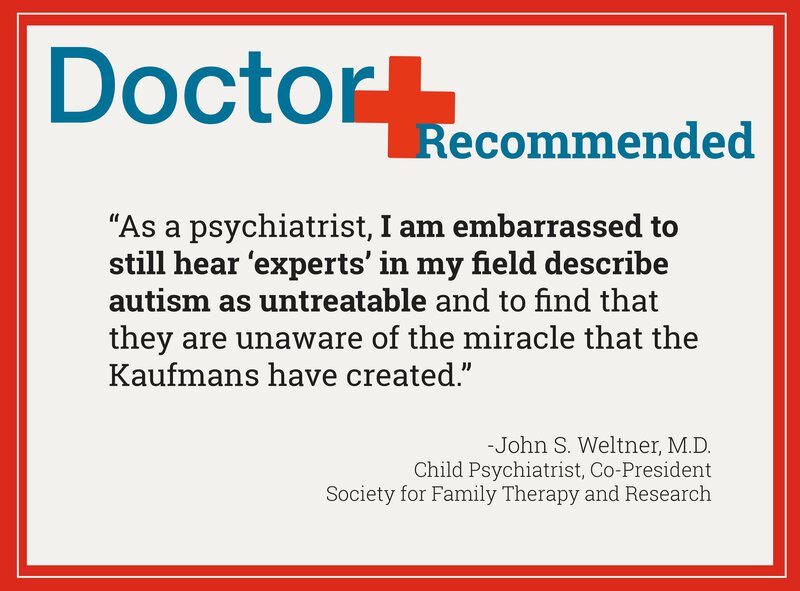 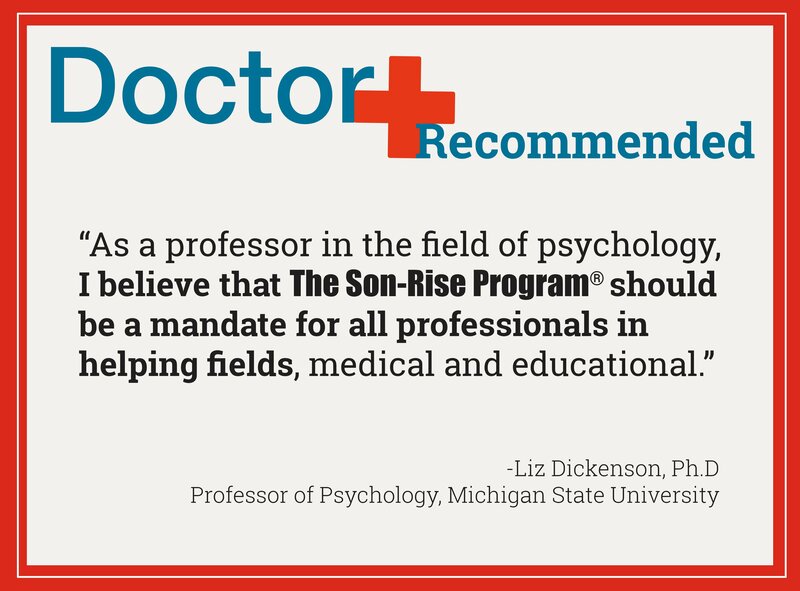 » Doctors Recommend The Son-Rise Program! 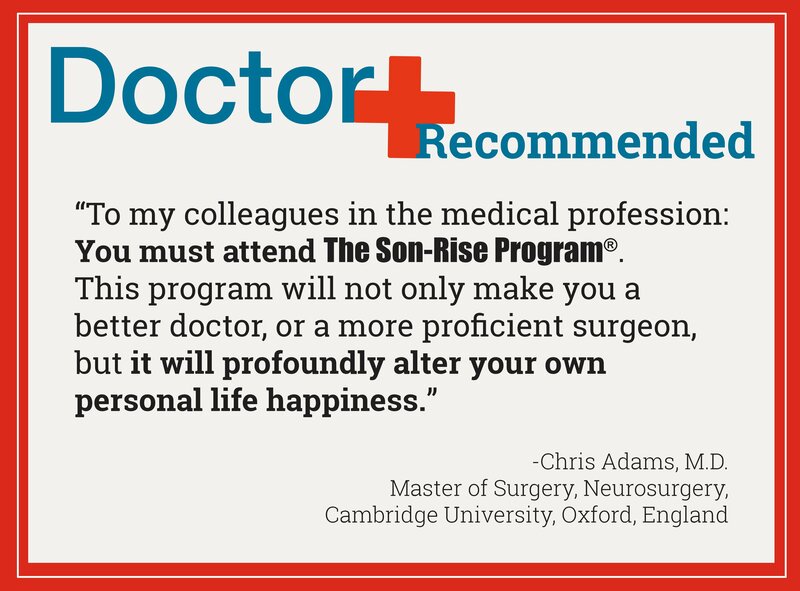 Doctors Recommend The Son-Rise Program! 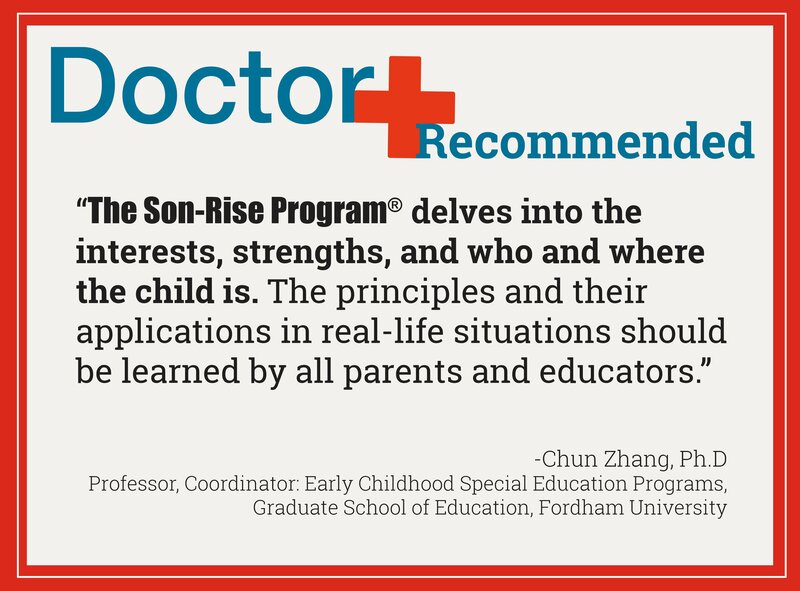 Learn more about The Son-Rise Program! 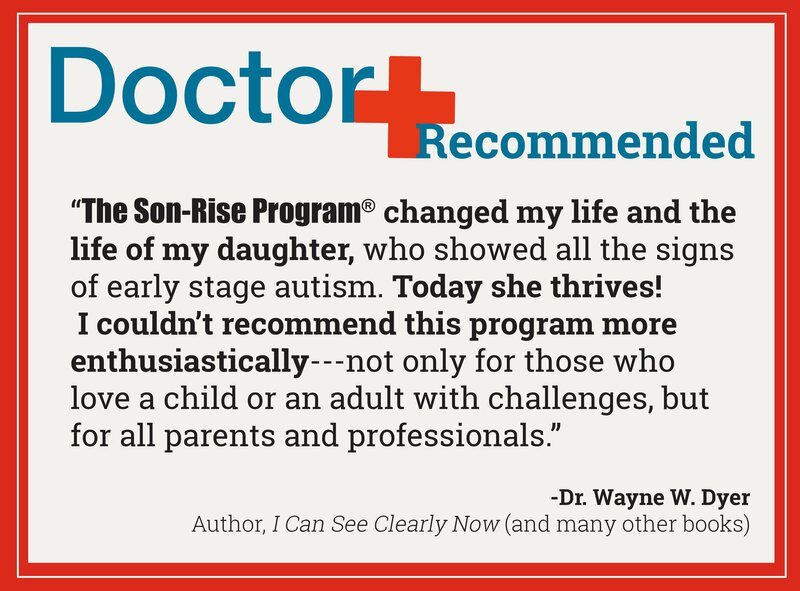 No age-limit in The Son-Rise Program!